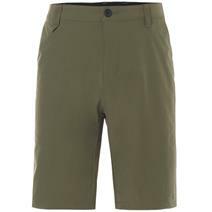 Oakley Take Men's Pro Shorts available for sale online & in-store at Source For Sports. 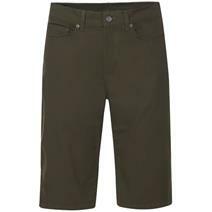 Oakley Icon Men's 5-Pocket Pants available for sale online & in-store at Source For Sports. 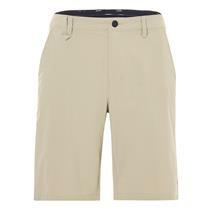 Oakley Icon Men's 5-Pocket Shorts available for sale online & in-store at Source For Sports. 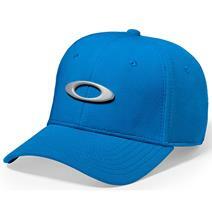 View Photos, Description & Reviews Of The Oakley Tincan Men's Cap Available For Sale At Your Local Source For Sports Store. 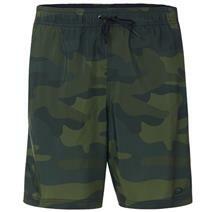 Oakley Ace Volley 18" Men's Boardshorts available for sale online & in-store at Source For Sports. 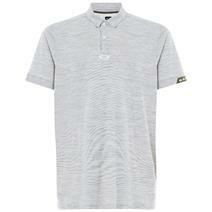 Oakley Gravity Men's Polo available for sale online & in-store at Source For Sports. 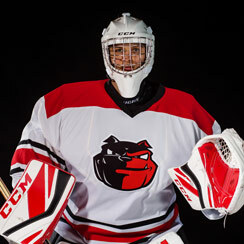 Oakley O Bark Men's T Shirt available for sale online & in-store at Source For Sports. 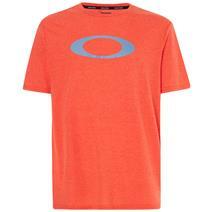 Oakley O-Bold Ellipse Men's T Shirt available for sale online & in-store at Source For Sports. 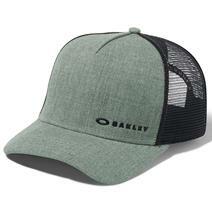 View Photos, Description & Reviews Of The Oakley Chalten Men's Cap Available For Sale At Your Local Source For Sports Store. 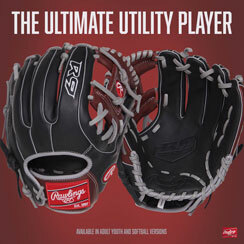 Oakley Take Pro Short available for sale at your local Source For Sports store. 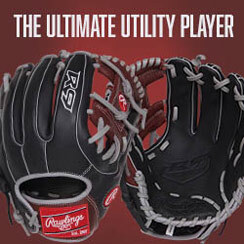 Oakley Mark II Men's T Shirt available for sale online & in-store at Source For Sports. 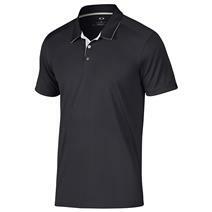 Oakley Divisonal Men's Polo available for sale at your local Source For Sports store.